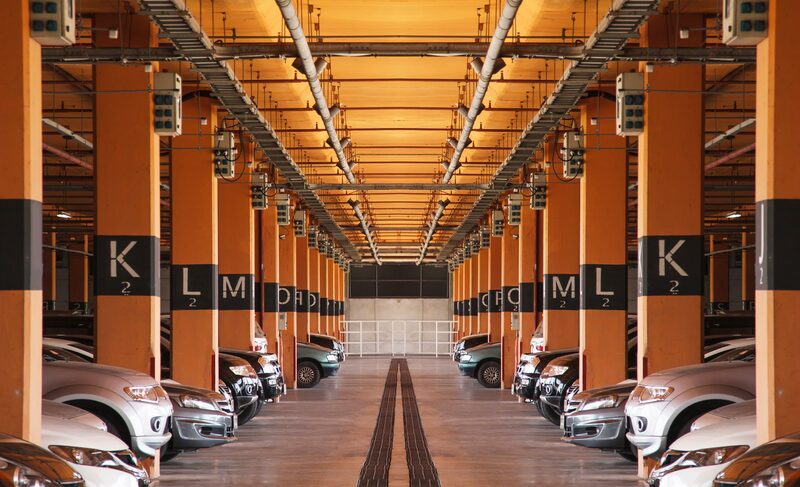 Ameristar provides the most efficient parking management and valet parking services on the market today. Our main offices are located in South and Central Florida, Maine and Colorado. Ameristar Parking Solutions has the resources and the mobility to serve clients all over the country. We take pride in our experience in working with municipalities to organize and create attractive, efficient, and convenient parking solutions for any situation or event. All of our employees have to pass a background check. We offer all of our future clients a free site review and consultation by appointment. Contact us today for more details about our parking services. In addition to our Central & South Florida locations, we also serve Maine. Click here to learn for about our services available in Maine. Now Serving Colorado! Click here to learn more about our services available in Colorado. With our industry capabilities, parking control and consultation solutions are unmatched. 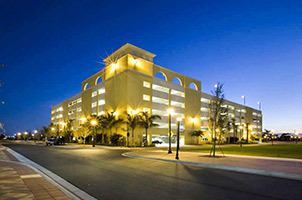 Our parking management professionals can custom tailor a program to suit your budget and needs. 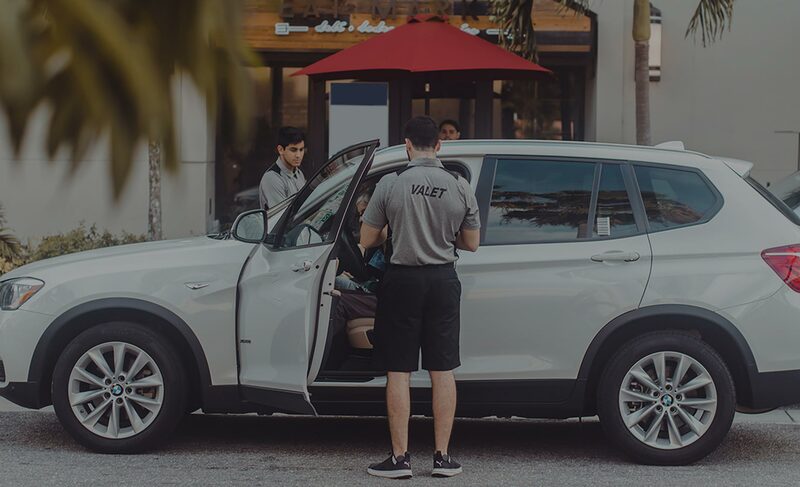 Whether your facility is a restaurant, office building, hotel or a residential complex, we can design a valet parking solution to fit your needs. Our event parking management services are specifically customized for your individual needs, no matter the size, location, or details. The event planning process will provide everything you need to ensure your event is seamless and confidential. Our staff is trained to treat visitors and patients with care and compassion. We will retrieve wheel chairs and assist patients to their doctors office. 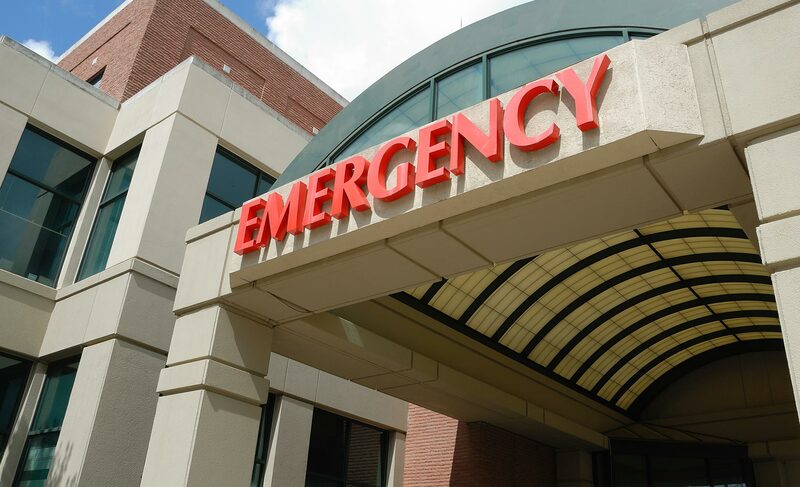 Whatever the specific needs of your medical facility may be, we are here to help. 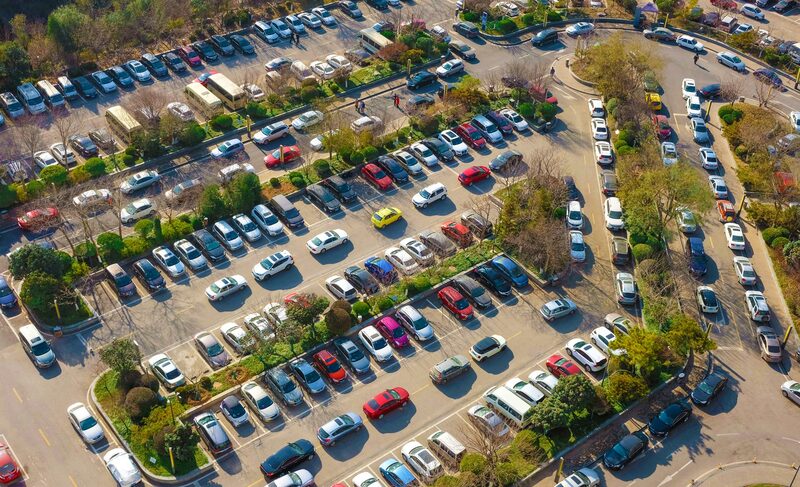 With our industry leading workforce, safety and security, and consultation solutions that are unmatched, the parking lot management professionals can custom tailor a program to suit your budget and needs. Whether your operation is a restaurant, office building, hotel or a residential complex, wherever parking is found, self or valet, we offer parking management services. Our staff is trained to treat visitors and patients with care and compassion. We know that when dealing with health issues people aren’t always in the best spitits. We try to make their day a little brighter when being helped by one of our staff members. We can help load and unload belongings, medical equipment, and offer assistance when entering and exiting the vehicle. We will retrieve wheel chairs and assist the patient to their Doctors office. Whatever the specific needs of your medical facility are, we can help.